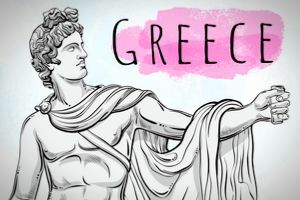 How much do you know about Greek Mythology? Do you think you might be an expert? Find out how much you really know about Greek Mythology by taking this quiz! Let's find out how much you really know about Greek Mythology by answering questions like: Who is the father of Zeus? Whose wings melted? Who is the father of Perseus?